Are you ready? 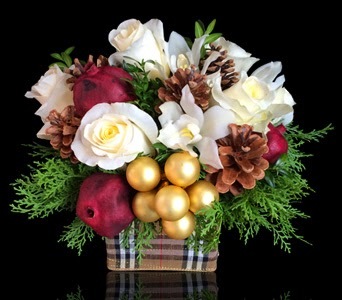 Browse all of our custom floral arrangements designed just for the holidays. They offer some cheer to your home decor or holiday table this season.